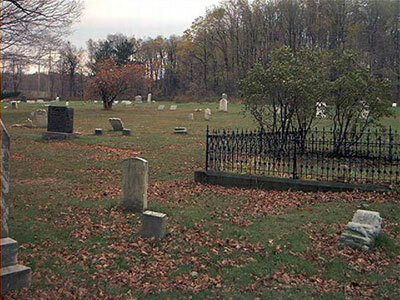 Union Cemetery is located off of Portage Road in Cresson Township. Traveling west on Route 22, make a left turn onto Portage Road and follow it to the end. The cemetery is on your right.